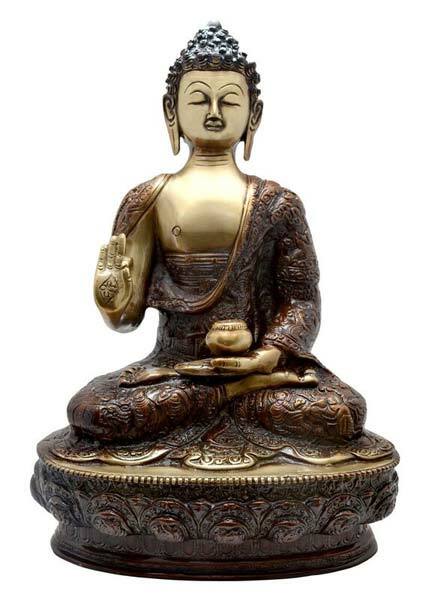 The Brass Buddha Statue that we offer has listed us amongst the exceptional manufacturers, exporters and suppliers based in Aligarh, Uttar Pradesh. The calm serene pose of the Buddha is captured in intricate detail in this statue that we offer. This good quality of this statue makes it perfect as a gift or as a central piece for display.